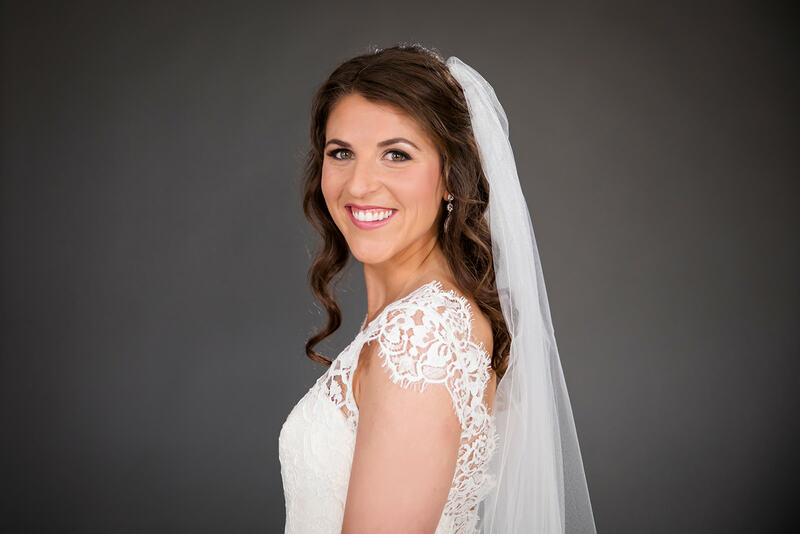 Classics never goes out of style and neither will your timeless studio bridal portrait. This portrait will be something you will be proud to hang on your walls for years to come. If you are interested in having them at your venue or somewhere outside, click here. These shoots take about 20 minutes on one backdrop color. After the photoshoot, you will be able to purchase digital images for $15 a piece from an online gallery. These shoots take about 30 minutes on two backdrop colors. After the photoshoot, you will be able to purchase digital images for $15 a piece from an online gallery.